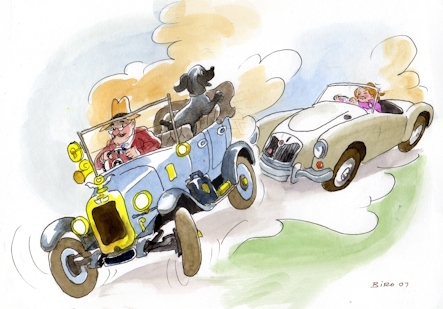 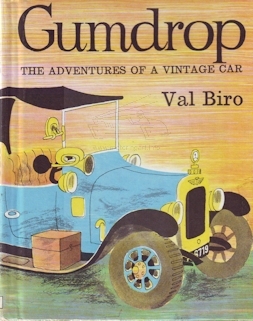 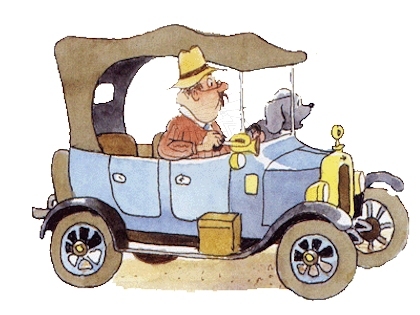 Illustrator of children's books including his adventures of Gumdrop a vintage car. 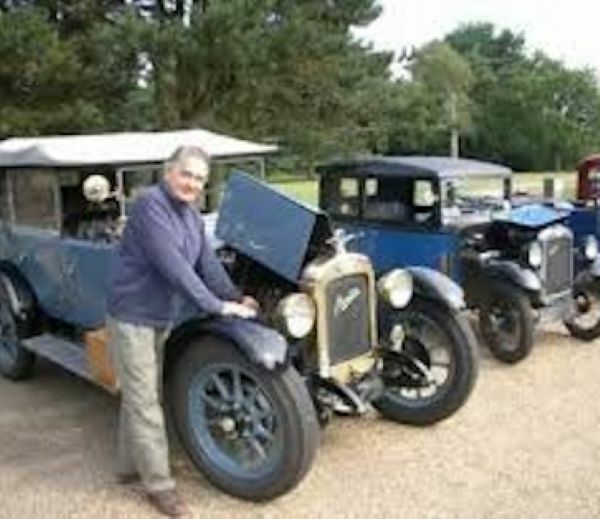 This is a 1926 Austin 12/4 which was owned by Biro and was actively used. 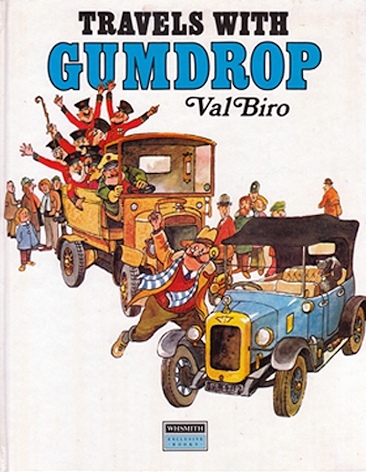 Gumdrop driven by Mr Oldcastle.